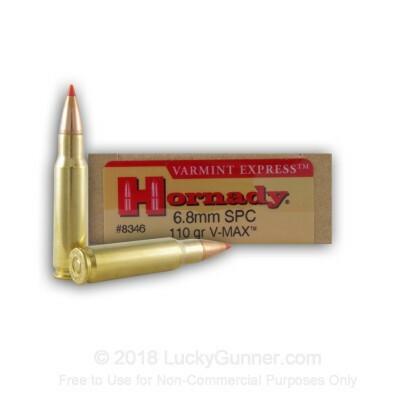 Hornady's Varmint Express 6.8 Special Purpose Cartridge (SPC) has earned respect as a highly accurate cartridge. 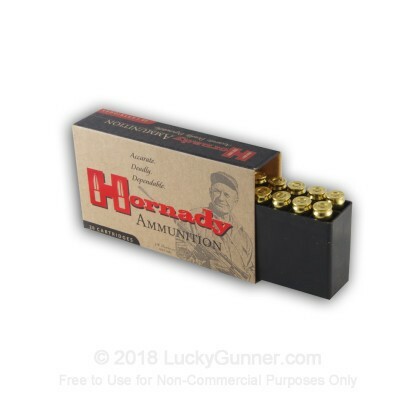 V-MAX bullets are manufactured with Hornady's philosophy of "Ten bullets through one hole". These bullets feature a premium polymer tip and streamlined design that yield ultra flat trajectories. The key is its sharp polymer tip which provides a high ballistic coefficient as well as reduced wind drift. The tip also initiates expansion of the bullet even at long ranges when the bullet has reached a lower velocity providing explosive impact. Muzzle Energy: 1613 ft. lbs. The best ammo in the best AR-15 caliber! The 6.8SPC is an amazing caliber and this is the best I've tried so far, Sub-MOA groupings (16inch barrel, mid-length Gas piston) were easy to obtain with this ammo. I highly recommend this ammo to anyone and everyone. 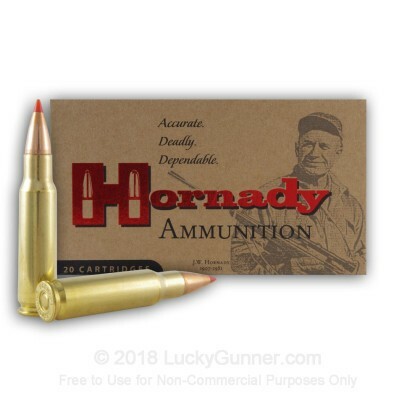 I use Hornady SST in my 12 ga and i love them , so i figured y not in my 6.8 spc . and wouldn't u know it they are awsome.